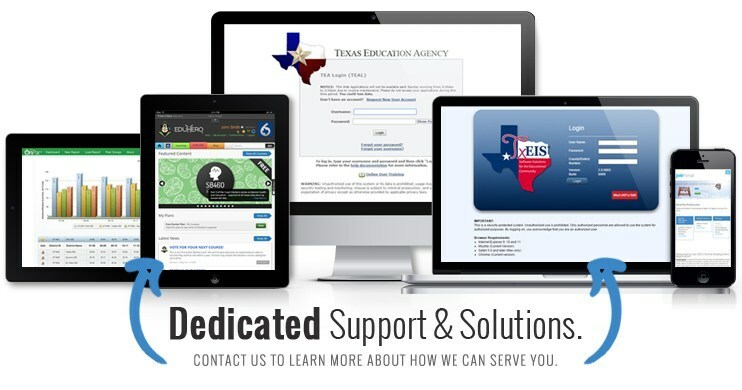 Computer Services provides administrative software and support to enable Texas school districts and charter schools to conduct daily operations in the most efficient and cost effective manner. Copyright © REGION 6 ESC 2019. All rights reserved.